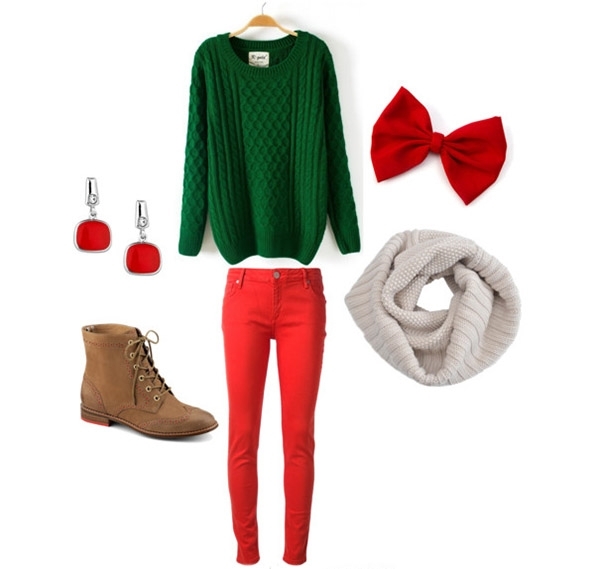 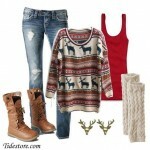 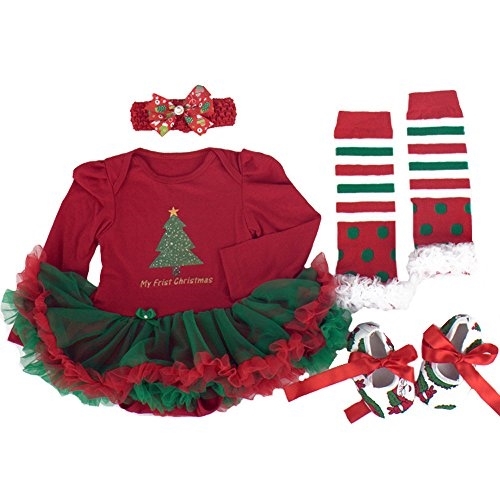 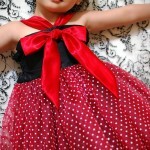 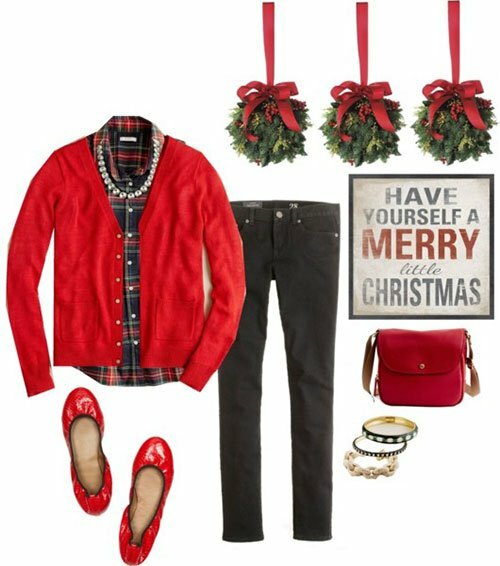 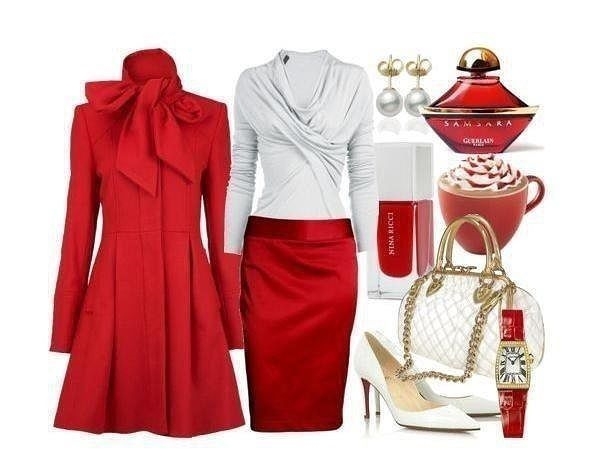 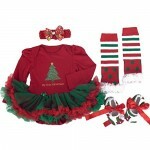 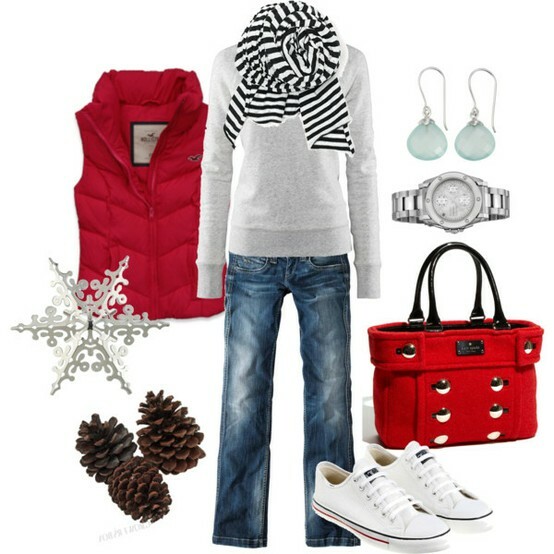 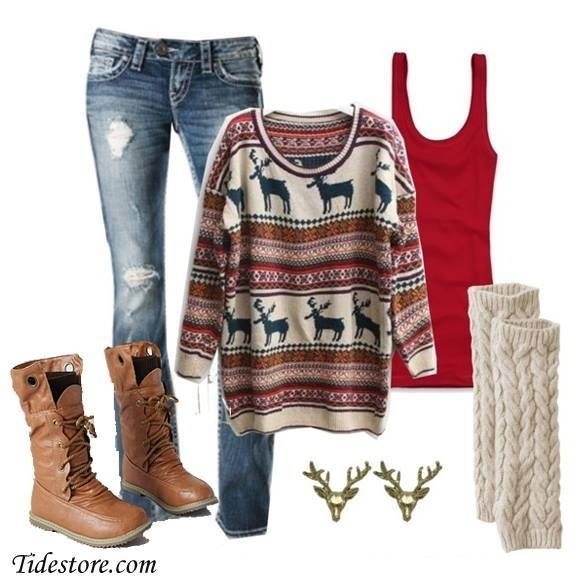 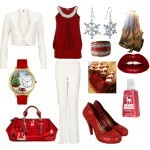 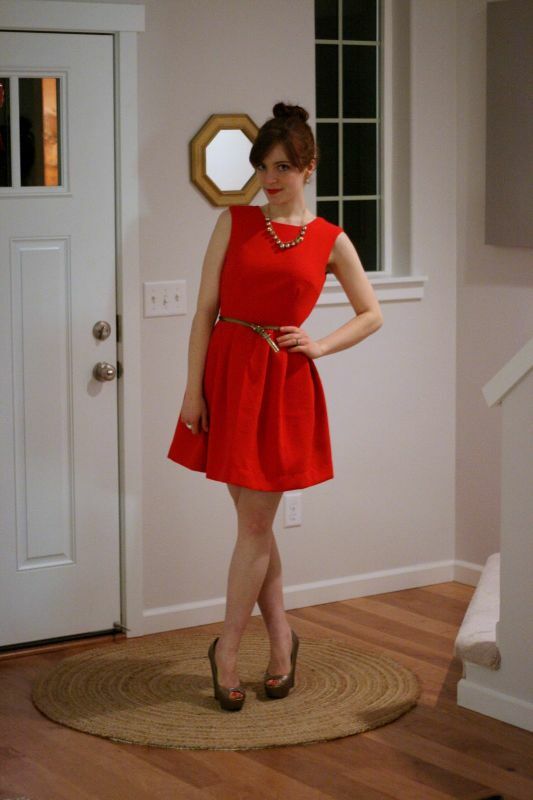 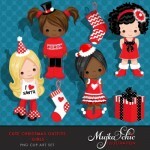 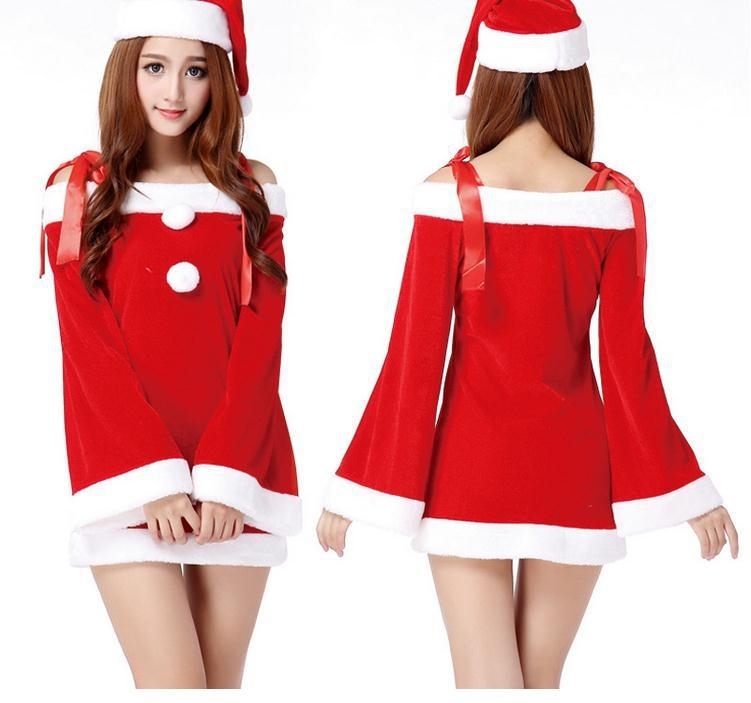 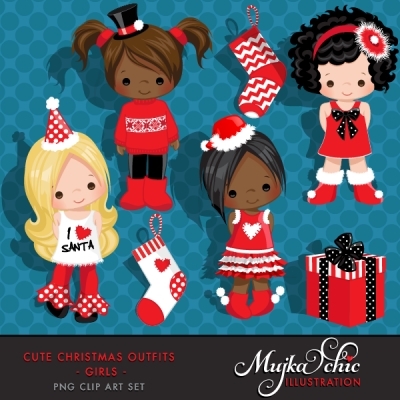 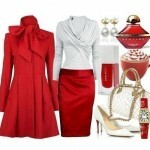 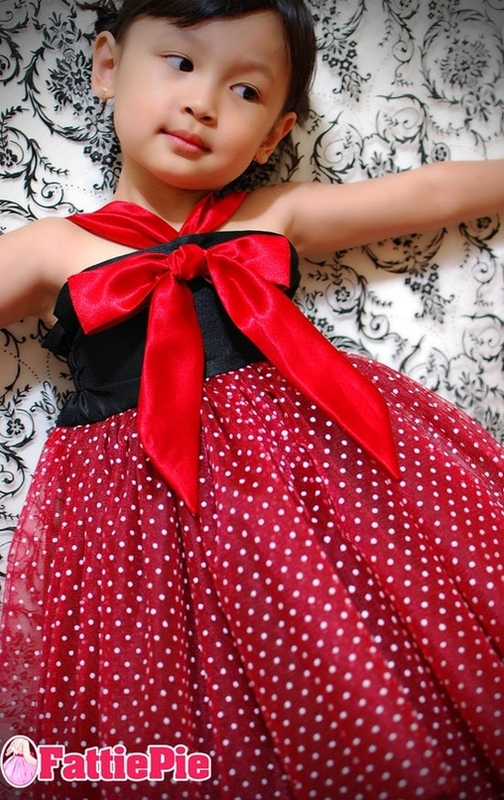 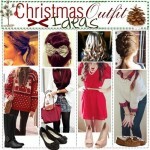 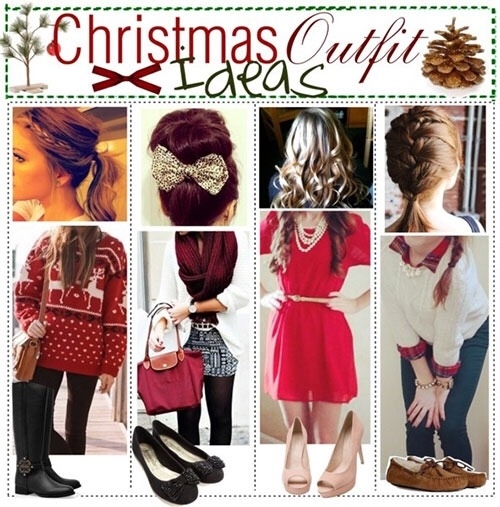 Cute Christmas Party Outfits Photos. 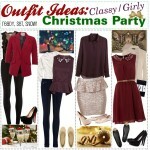 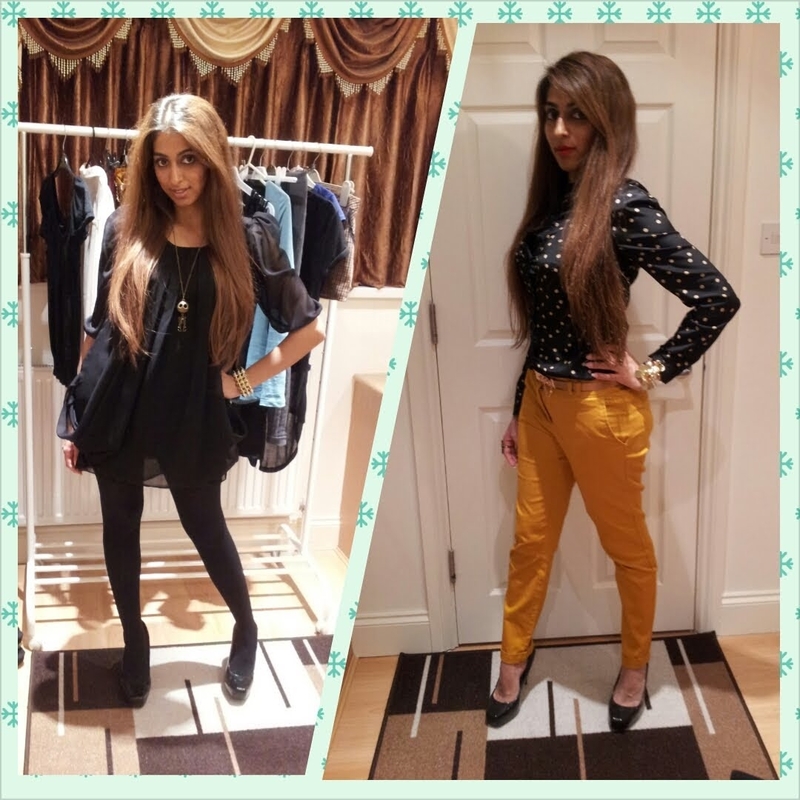 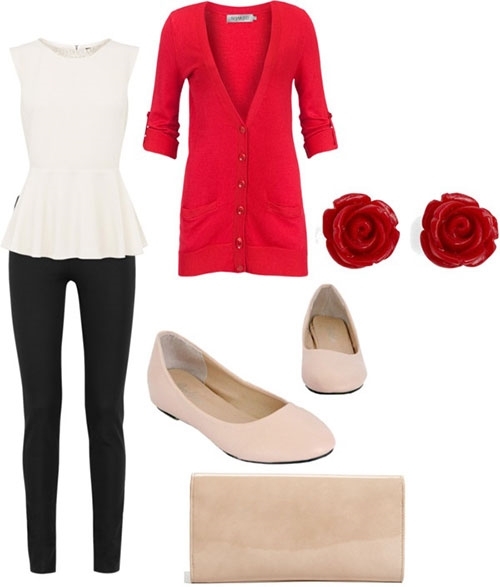 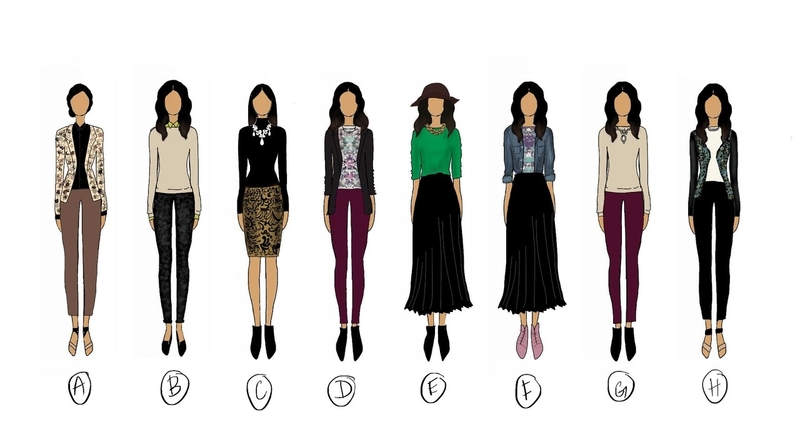 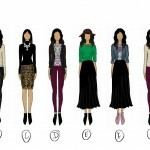 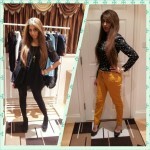 Make an entrance at the next Christmas party with these chic outfits. 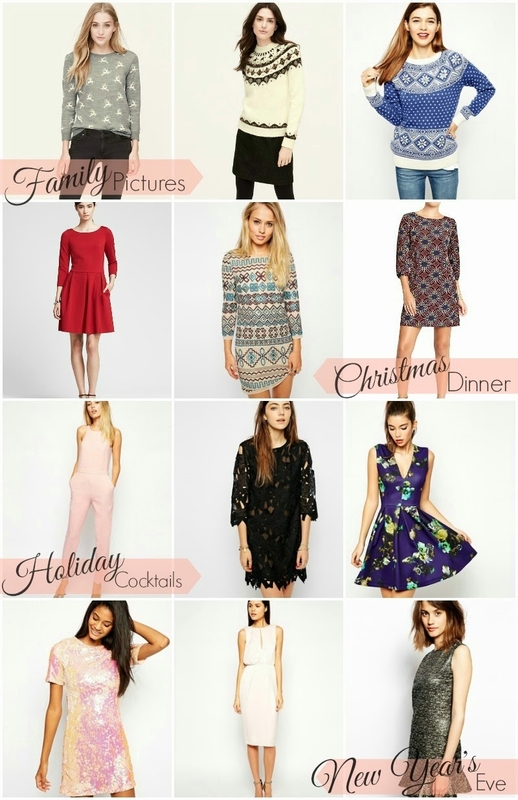 Be the life of the party in these fun and flirty dresses that are perfect for the holiday season! 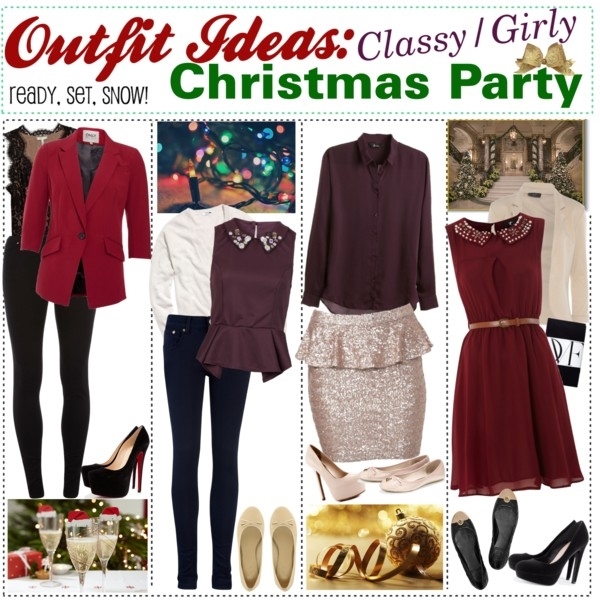 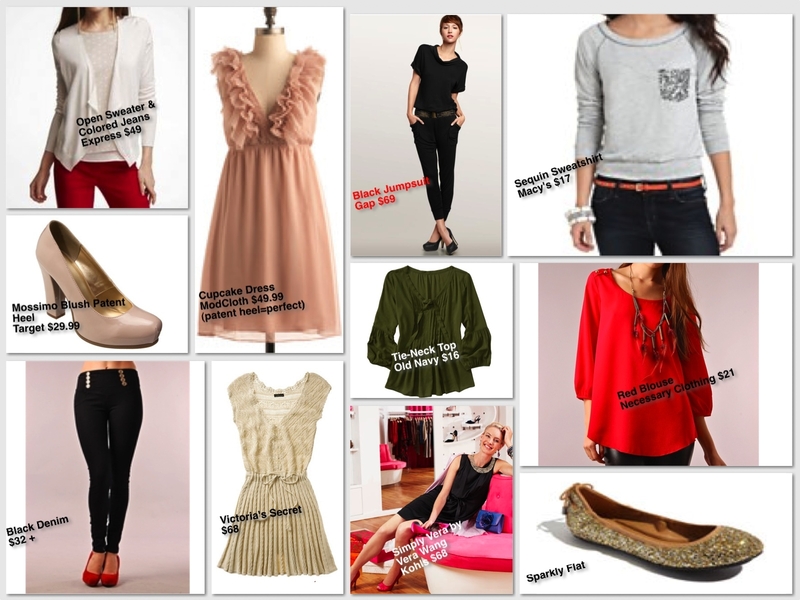 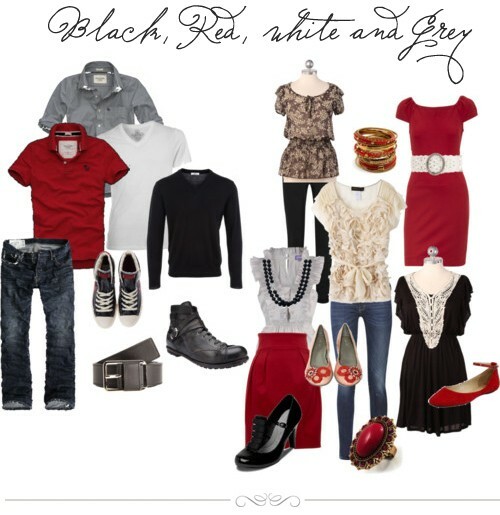 Not sure what to wear to your company or friends’ Christmas party? 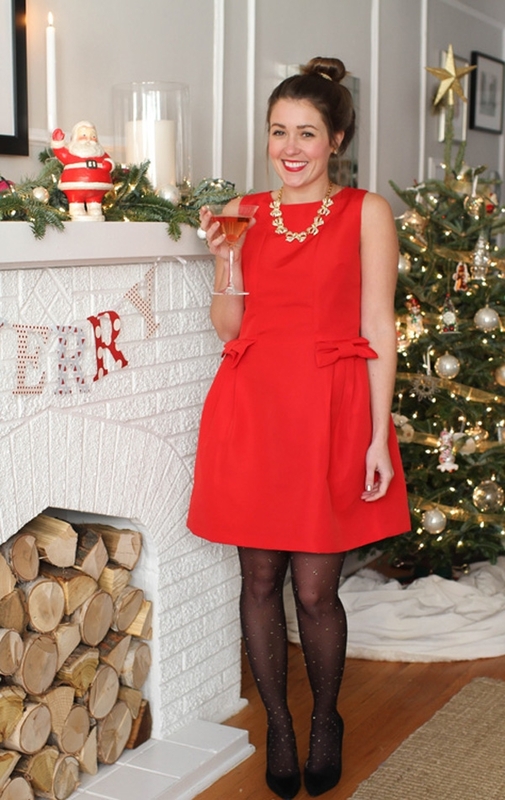 Get ready for the chicest holiday party attire with these fashion tips.